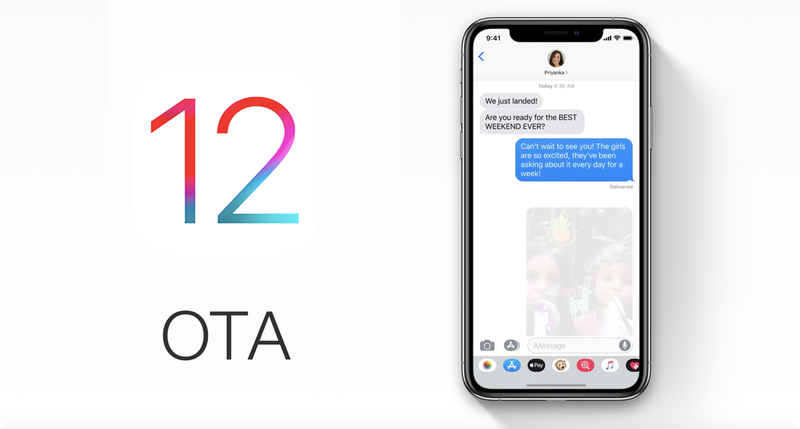 Here’s a complete step-by-step guide on how to download and install iOS 12 OTA (over the air) without losing your files or settings. Whenever a major firmware drops from Apple’s end, it’s best to take the clean install route as starting fresh has a lot of benefits. But there are a lot of people out there who prefer to take the easy way out, and if you’re reading this, then it’s highly likely that you’re one of them. iOS 12 is available right now for every single compatible device out there and lucky for everyone it’s available over the air too, no surprises there. In order to install it without being tethered to a PC or Mac, here’s what you need to do. 1. Make sure you are connected to a WiFi network. If you are not, then the download will not take place over cellular even if you have a terabyte of allowance, because Apple. 2. Once connected to WiFi, you now have to make sure that you have more than 50% battery remaining on your iPhone or iPad. If you don’t, then it’s probably a good idea to pick up that Lightning cable and charger to juice things up. I’ll suggest leaving your device on charge during the update process. 3. With steps one and two out of the way, go to Settings > General > Software Update on your device. 4. Give it a few seconds and you’ll see the iOS 12 update pop right up. Tap on Download and Install. 5. The download process will begin momentarily and once it’s complete you’ll be asked to either install the update right away or postpone it for later. Do as you please, because whatever you do, the end-result will be this: iOS 12 along with everything how you had it. Given the performance enhancements that are baked in iOS 12, I will recommend that majority of you out there can simply go ahead and install the update over the air. You will barely notice any difference between the OTA method or clean install. However, if you’re having severe battery related issues, then a clean install might actually help you out in many ways. But hey, whatever floats your boat better.